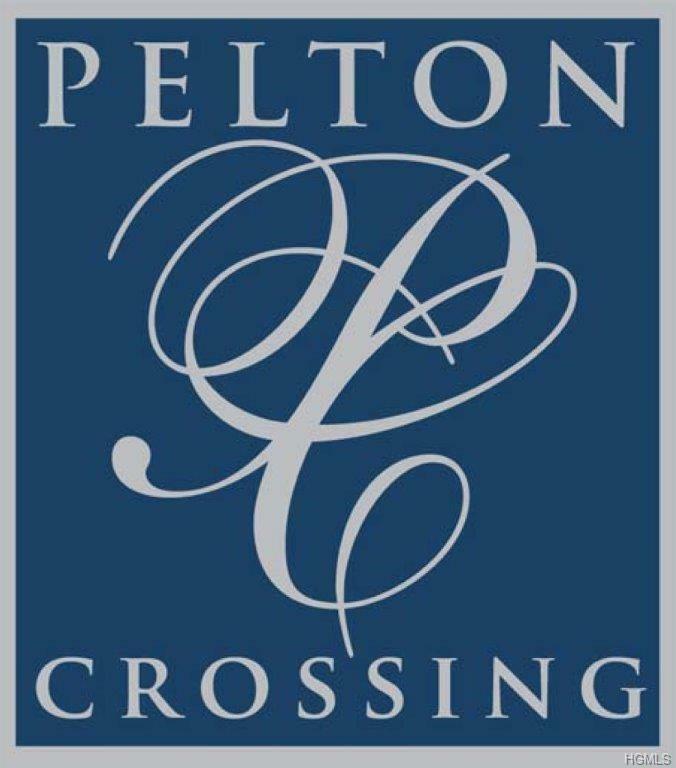 This homesite is one of many several at Pelton Crossing, Warwick's premier community. There are 7 homesites to choose from, all with extraordinary views. Underground utilities to mostl homesite are, or will be, provided. Each homesite is at least 1 acre. Fully engineered and shovel ready. Listing courtesy of Thomas Atkin of On-Site Sales & Marketing, Llc.